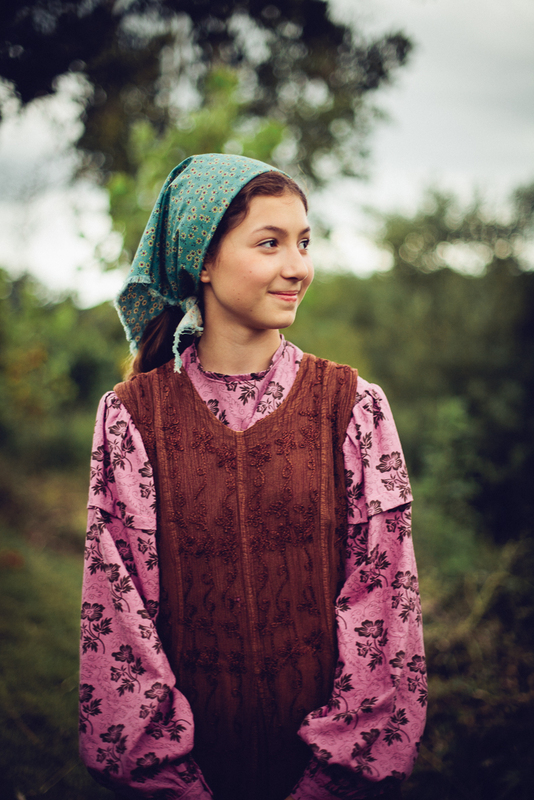 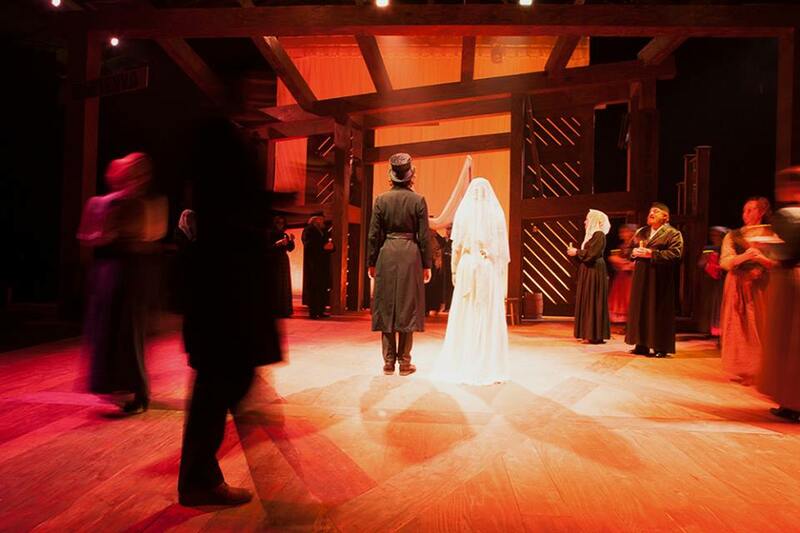 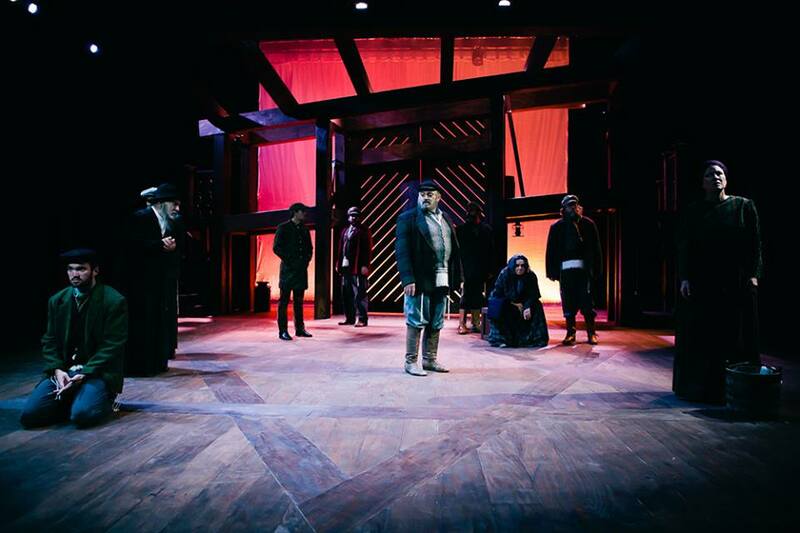 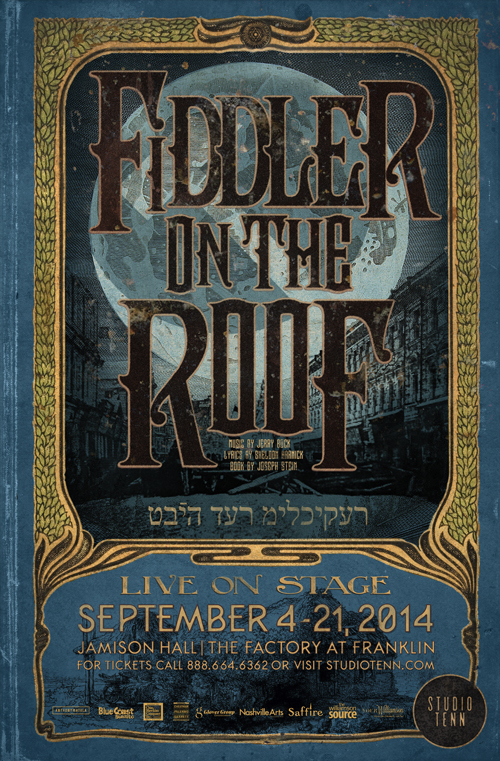 Boasting a legacy as an immediate and enduring international sensation, “Fiddler on the Roof” opens Studio Tenn’s fifth season. 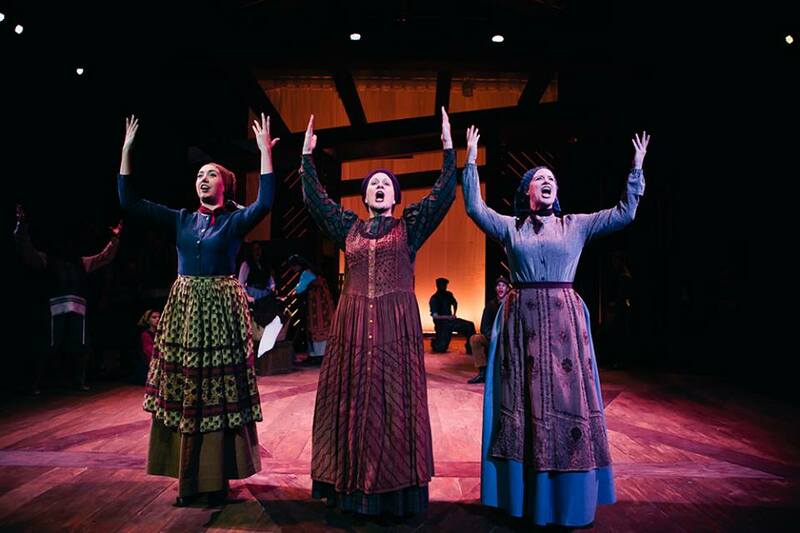 Its 1964 debut claimed ten Tony Awards along with the title of longest-running Broadway musical of all time—a record it held for nearly a decade. 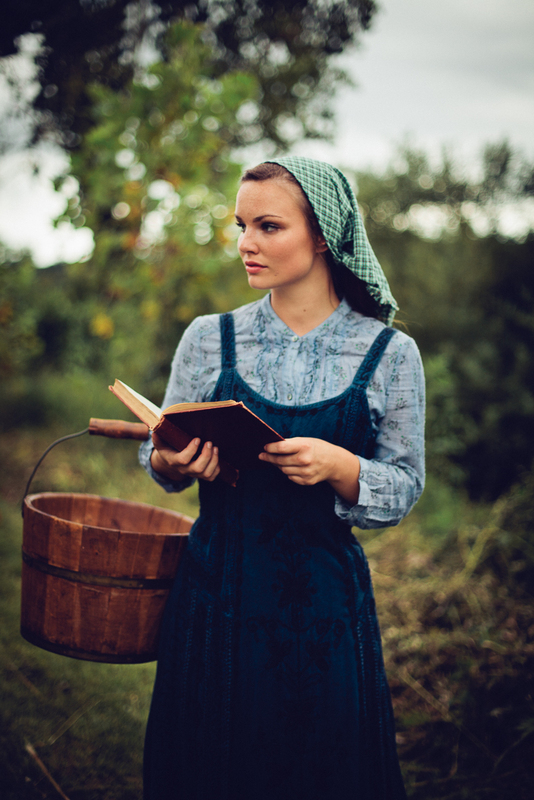 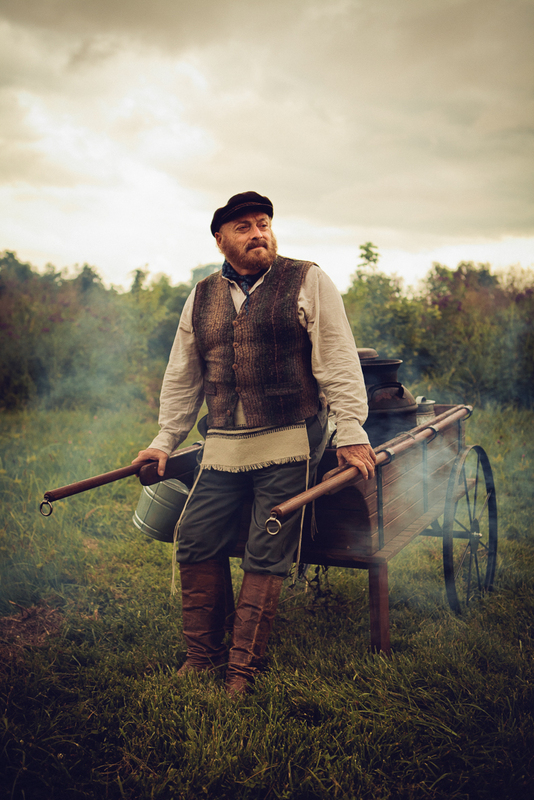 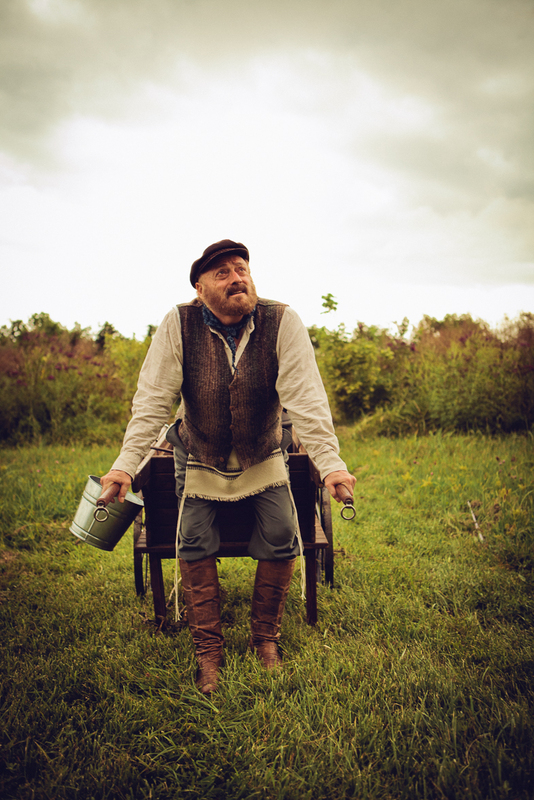 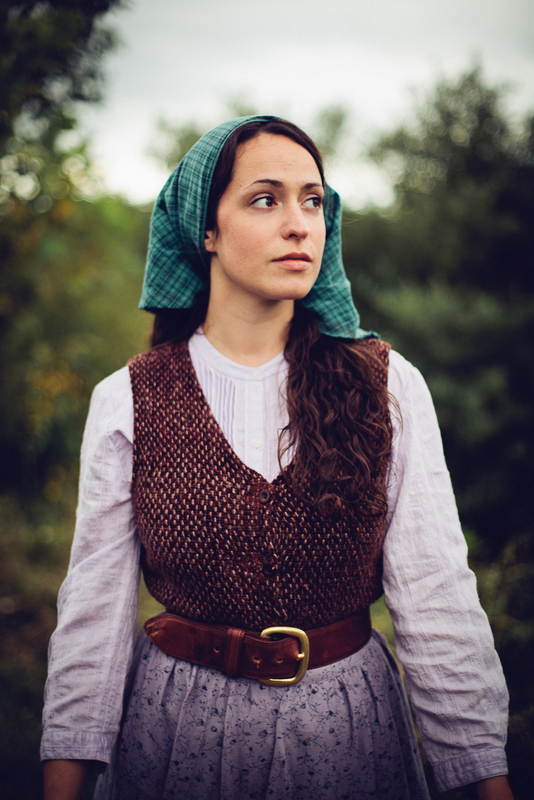 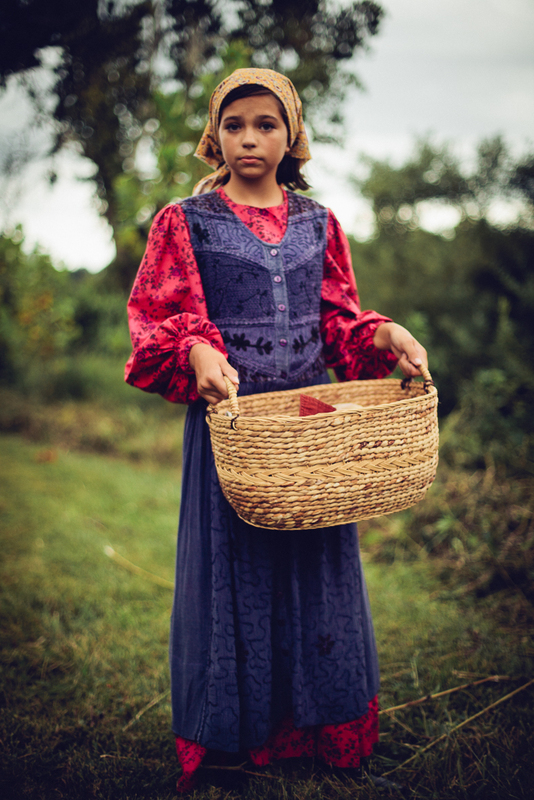 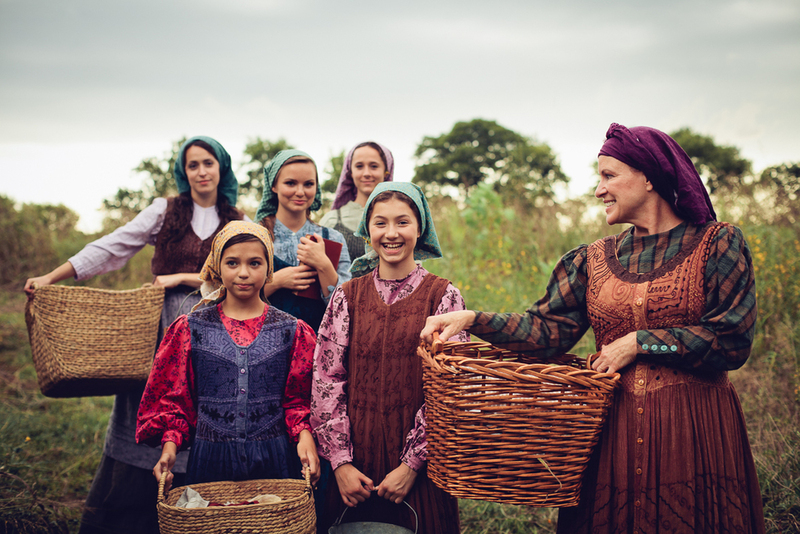 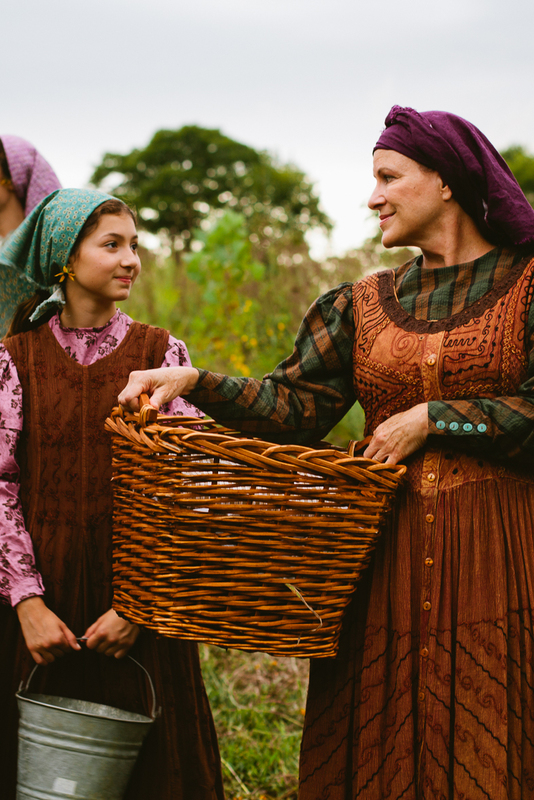 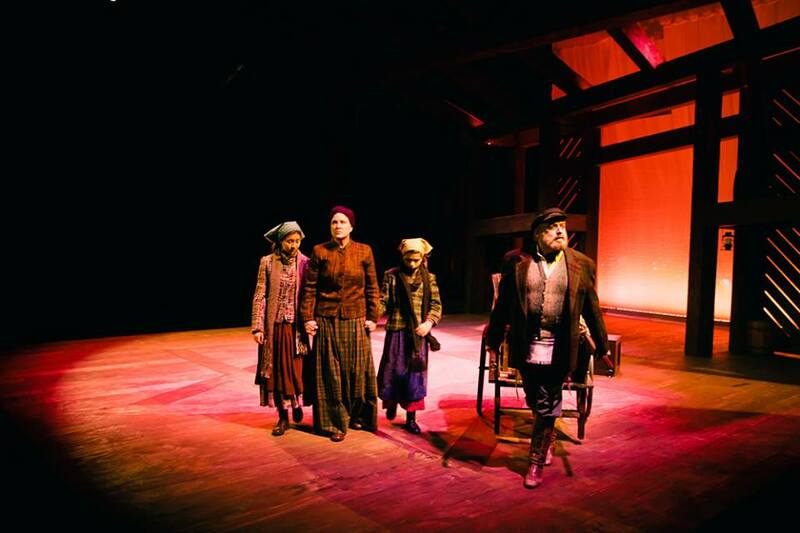 Inspired by the stories of Sholem Aleichem, the musical comedy-drama follows Tevye the dairyman, a Jew of fervid faith raising five daughters in an increasingly tumultuous turn-of-the-century Russia. 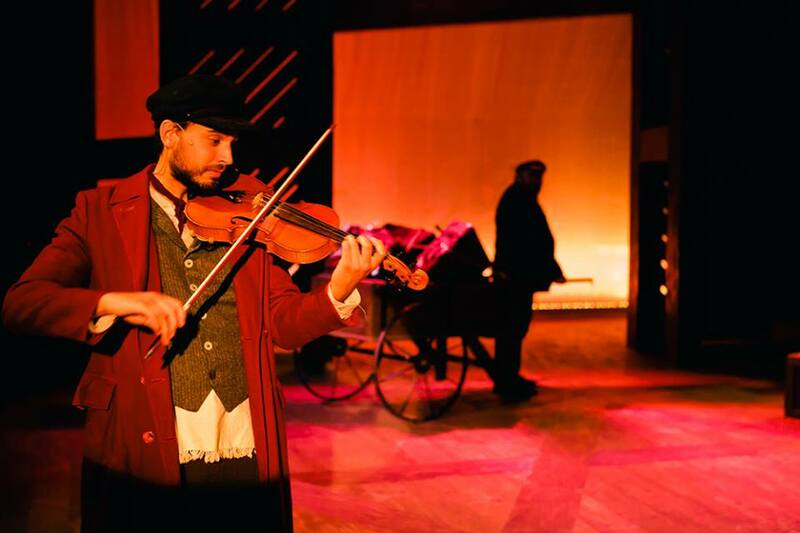 At once entertaining and contemplative, “Fiddler” poignantly weaves together moments of levity and gravity, grappling with universal human themes that resonate across cultures. 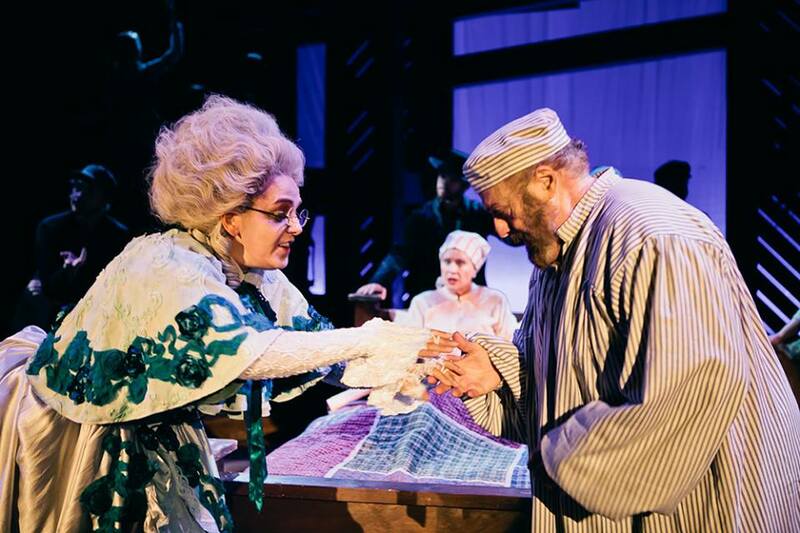 Jerry Bock and Sheldon Harnick’s memorable music have pervaded the American soundtrack well beyond the realm of theatre.